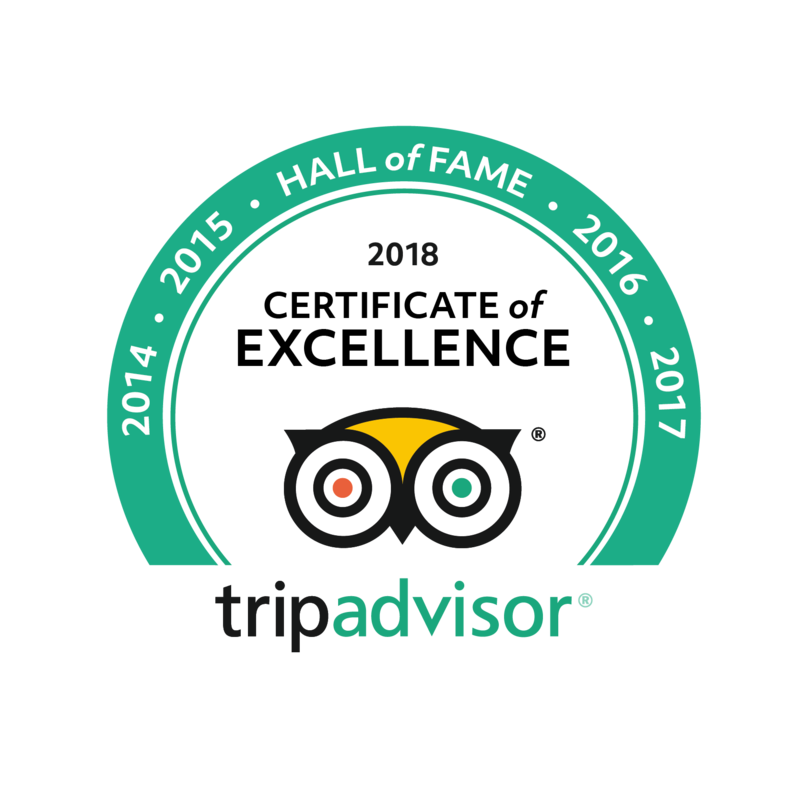 With a local expert Verona guide enjoy thoroughly entertaining and informative walking tours of Verona that will include all the must-see sights of the city, along with some very interesting anecdotes on the people and traditions of this ancient city. 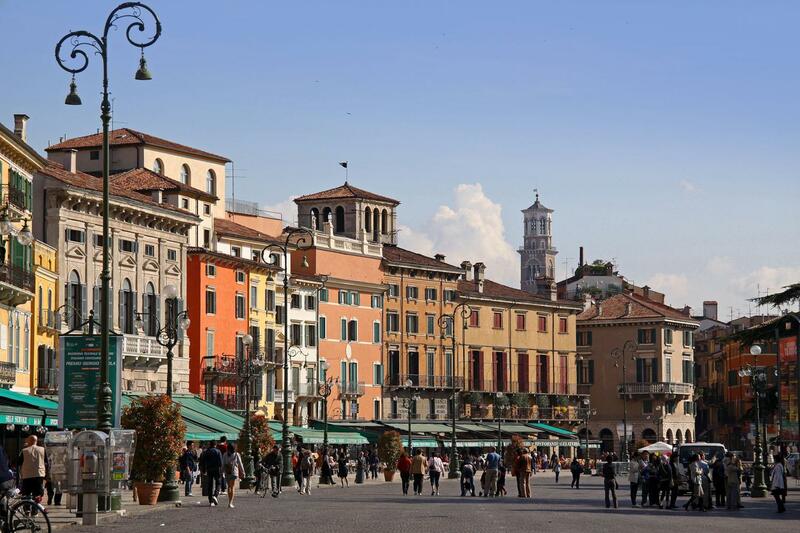 Through its numerous historical monuments scattered around the Medieval city centre of Verona you'll enjoy walking tours that trace the time-line of history of this fascinating city. A walking tour of Verona that begins with the Romans conquering the city and the world-famous Verona Roman arena that stages the annual Verona opera. Then, following the narrow streets and back-alleys you'll discover many hidden treasures along the way. Journey through the Medieval times of Verona, when the Scaglieri ruled the city and the surrounding region of the Veneto. A time of great war-lords and civil strife. Through the ever-changing styles of architecture you'll embrace the Venetian rule of the city that brought peace and prosperity to a people ravaged by war. In beautiful Piazza's discover architectural gems from all periods, visit an enchanting Church or two off the beaten track. 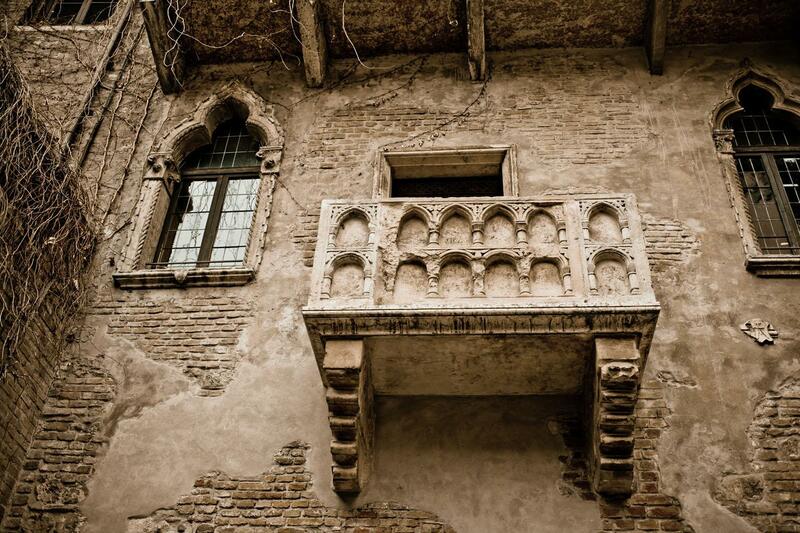 On a fascinating walking tour of Verona your local expert guide will help you learn that Verona is much, much more than the ill fated Romeo & Juliet's love affair which of course we'll discuss when admiring Juliet's Balcony.